Oklahoma’s largest and longest running handmade, boutiques and gourmet show is expanding and we want you to join us. We’re looking for new artists, craftsmen and small retailers to join us for the second annual Springfield, Mo., show. 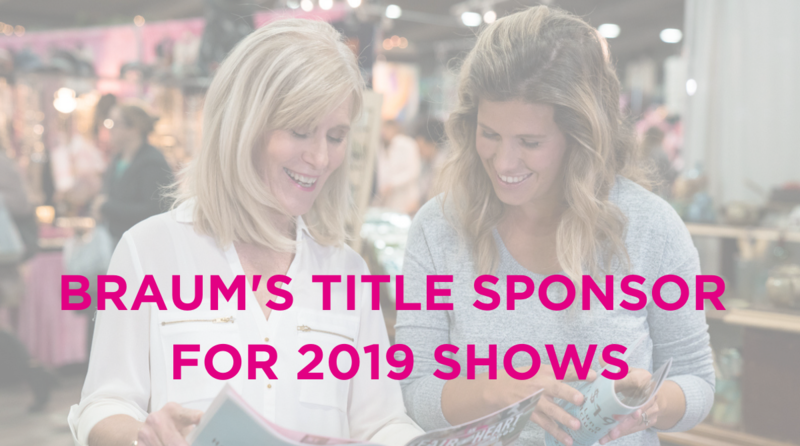 With a tradition of excellence in show production and management spanning back over 30 years, we can ensure a quality show for both vendors and shoppers. If you’d like to be a part of a new tradition in Springfield, apply today! PLEASE NOTE: NO PARTY-BASED OR INDEPENDENT CONSULTANT PRODUCTS WILL BE ACCEPTED. 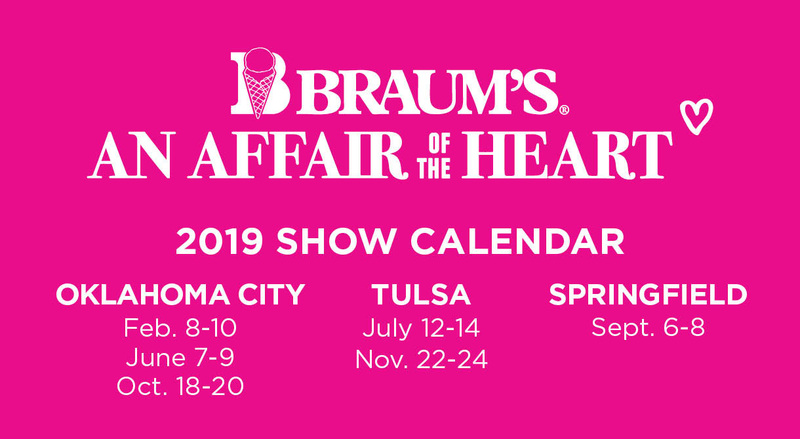 An Affair of the Heart has been a tradition for Oklahoma shoppers for over 30 years and we’re excited to finally bring our show to Springfield! 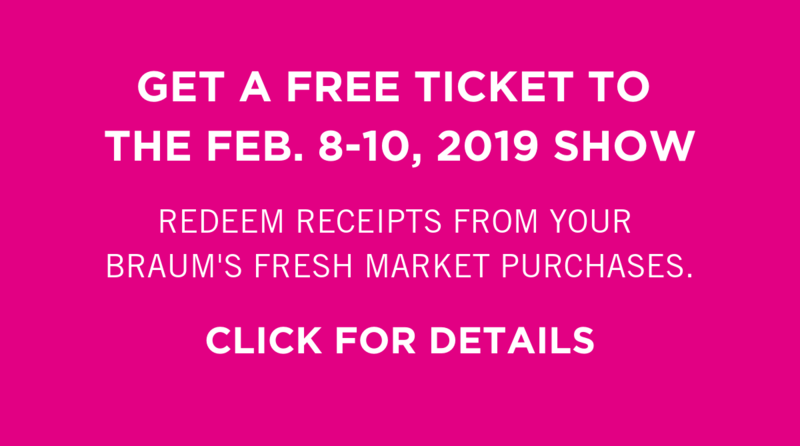 Experience the unique opportunity to browse hundreds of retailers from across the nation selling unique, one-of-a-kind items celebrating the craft, skill, art and style of the vendor. Our second annual Springfield, Mo., show will feature over 100 vendors at the Ozark Empire Fairgrounds selling everything from housewares and antiques to jewelry, clothing, home décor, handmade items, furniture and gourmet foods.